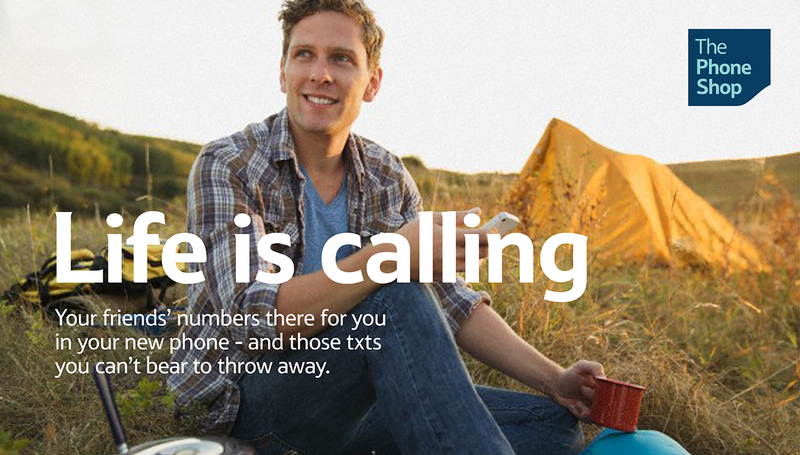 A new look and feel for Tesco Phone Shop. 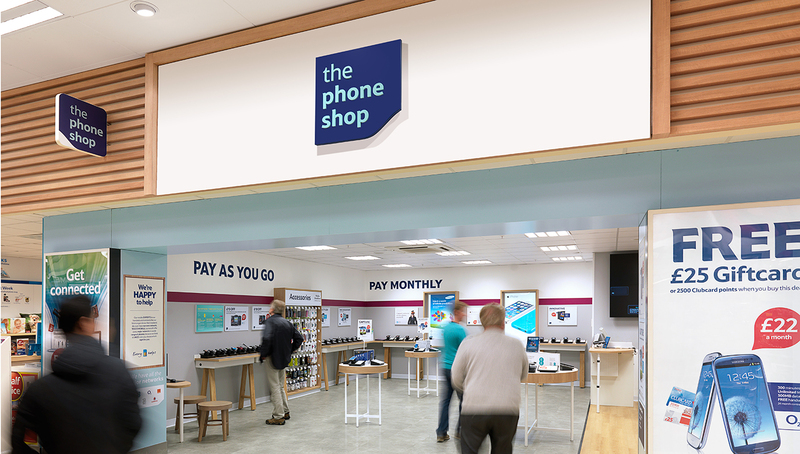 The Phone Shop is a shop-in-shop that appears in selected Tesco stores, selling a variety of mobile services from all service providers and handset producers. 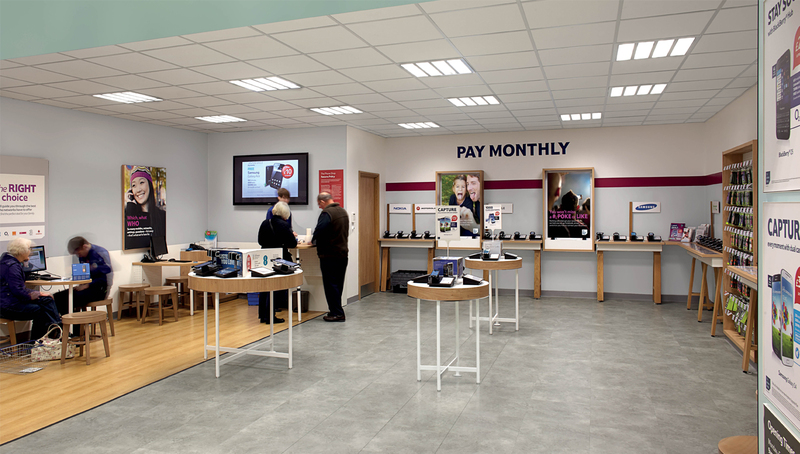 As part of our ongoing development of the Tesco overall in store communications framework, Identica was asked to look specifically at the development of the Tesco Phone Shop offer, and how it is presented within Tesco Extra stores. A key focus for Identica has been to help create a visual balance between Tesco food offer and its growing wider offer within non-food. 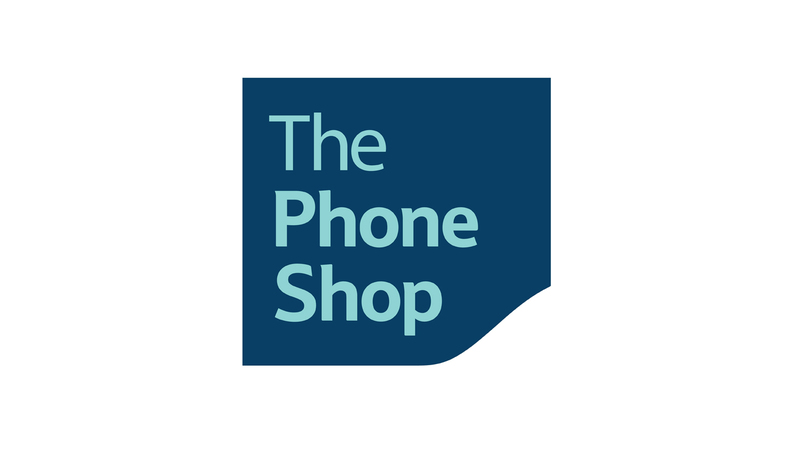 It was clear that The Phone Shop needed an impactful identity that drew upon the visual equity of the Tesco brand to enhance its credibility and authority with its customers. The purchase of a new phone can be incredibly confusing and our insights additionally showed that customers were looking for a new mobile offering that offered value for money, service, trust and expertise. With Tesco Phone Shop uniquely placed to deliver a new approach, Identica commenced by developing the brand identity, defining the strategic and visual relationship between The Phone Shop and Tesco. We created a brand toolkit containing logo, icons and approach to colour, photography and tone of voice that enhanced levels of trust and de-mystified the perceived confusion and choice within this category. Part of our solution also ensured that multiple products and services appearing side by side were easy to identify, navigate and purchase. 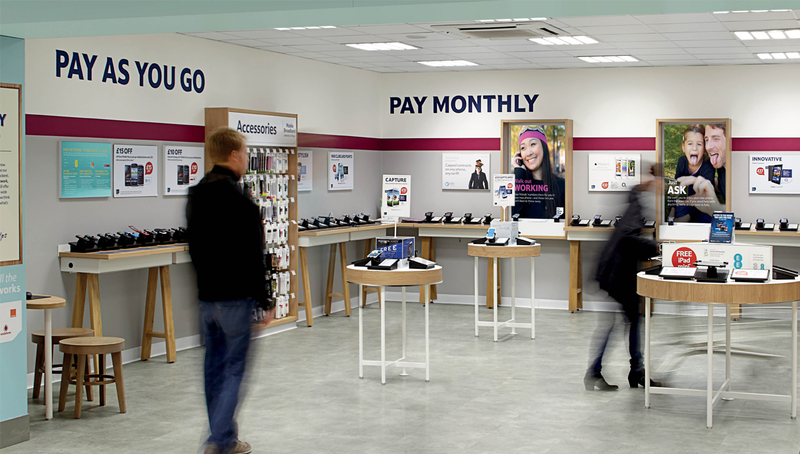 Our new Phone Shop concept was piloted at the Tesco Extra in Watford and since launch both footfall and spend has increased.